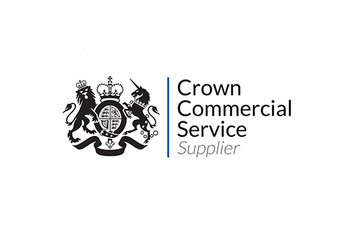 Xalient is now an official Crown Commercial Service Supplier, offering specialist cloud services in the areas of networks, security and communications infrastructure, through the G-Cloud 10 Framework. 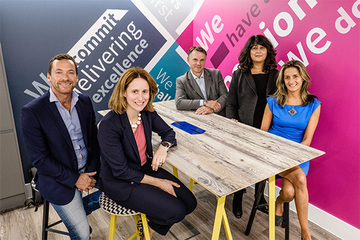 Xalient has significantly expanded its UK presence by taking new office space in Leeds as it grows its client base and takes on more staff. 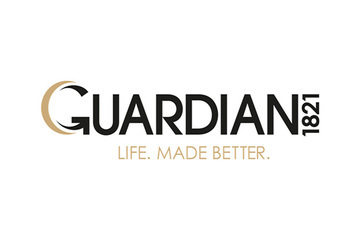 Xalient has been working with Guardian over the past year to design their network, telephony and contact centre environments.